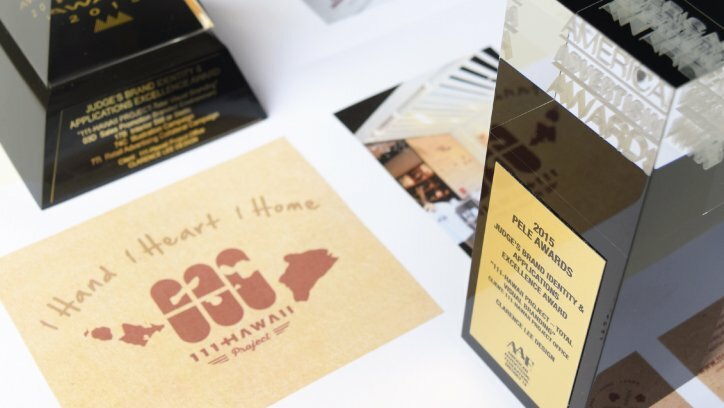 Clarence Lee Design wins Bronze at 2017 Pele Awards! 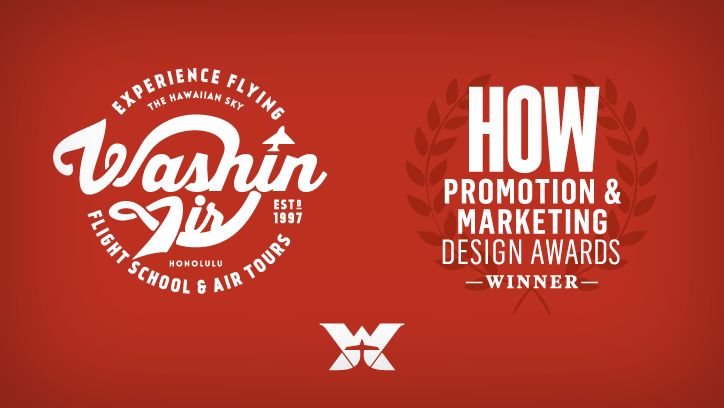 Clarence Lee Design wins HOW Promotion & Marketing Design Award 2016! 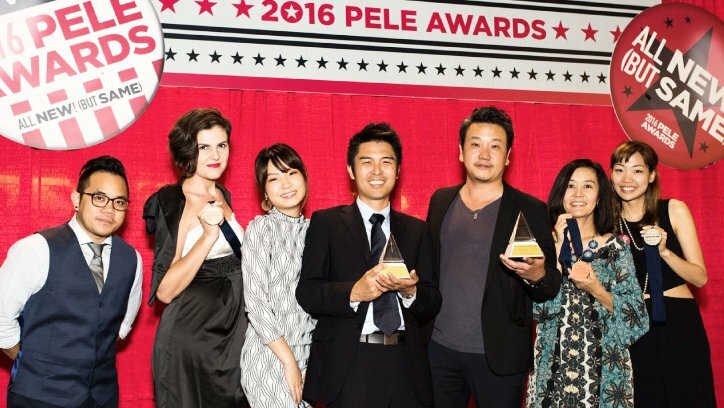 Clarence Lee Design wins 5 awards at 2016 Pele Awards! 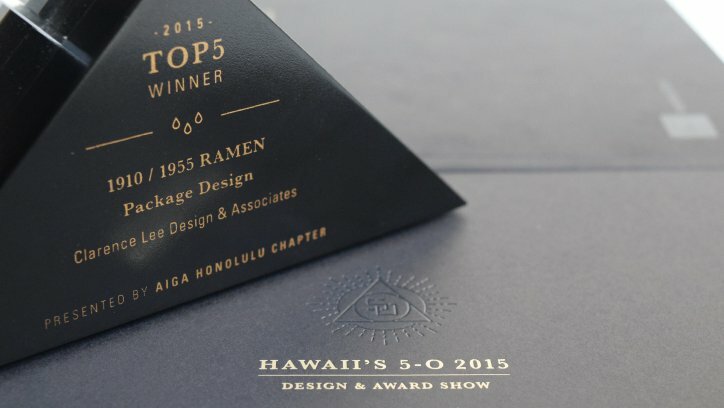 Clarence Lee Design wins Top 5 at Hawaii’s 5-0 Design Award Show 2015! 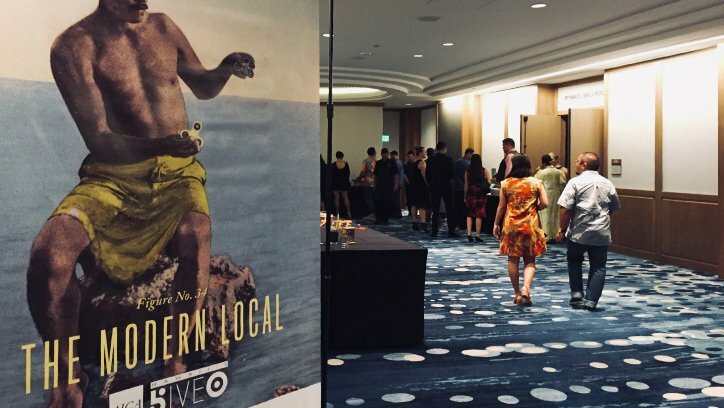 Clarence Lee Design takes home 13 Winners! 8 Peles and Special Judges Award! 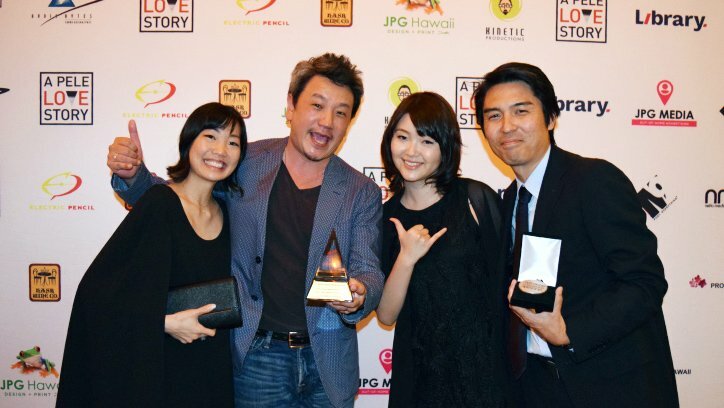 Clarence Lee Design wins HOW International Design Award 2014! Double Gold! 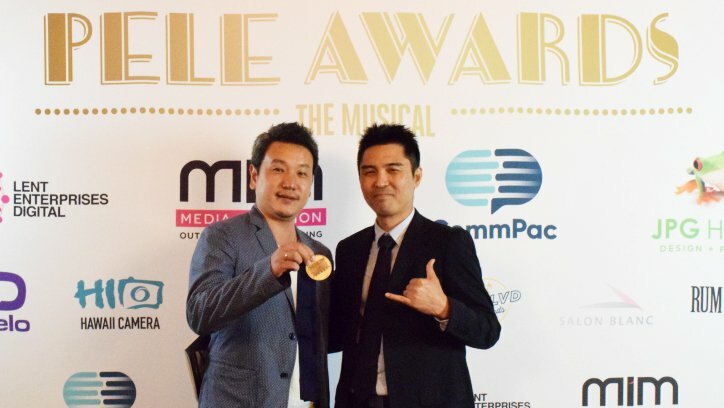 Clarence Lee Design takes home 2 Pele Gold Winners! 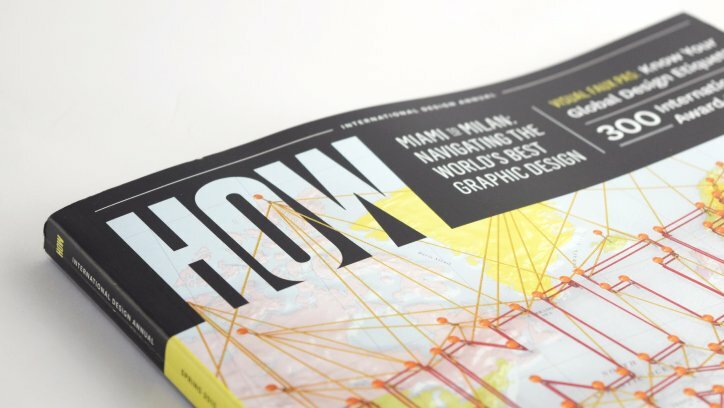 Clarence Lee Design wins HOW International Design Award 2013! 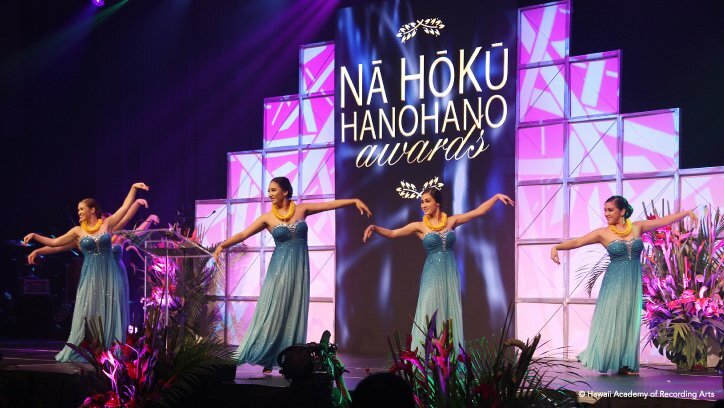 Clarence Lee Design wins three Awards of Excellence at the Hawaii 5-O Design Awards!